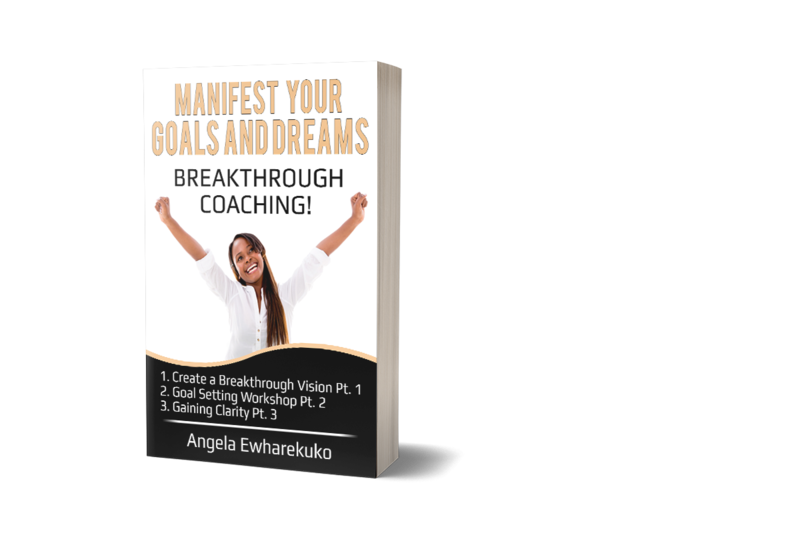 What is unique about No Boundaries Breakthrough Coaching? My products are design to deal with the root issue that is causing you to feel stuck, unhappy and unfulfilled. My products and services were created from a passion to help women and girls feel whole from the inside out. So many women and girls needed help. I asked God how can I service them best? Through much prayer, I came up with a system that could help women and girls right away. I created a system with a plan to push you forward in in your life. PS. To get the best use out of my downloadable products, please download the free apps on your smart phone Aldiko Book Reader or Moon+ Reader . They will open my products for instant use, rather you have an Android or other.